Don't we make a great couple? I asked for this dragon. Girls like dragons too. 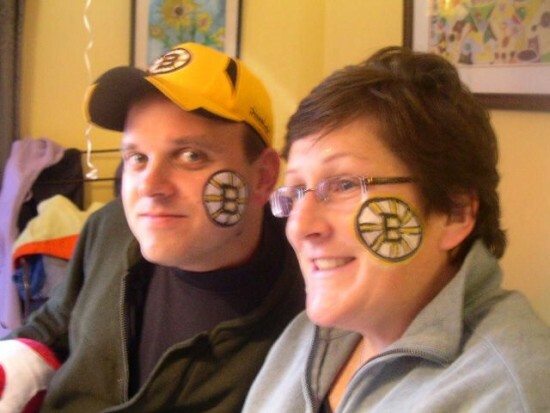 Becky is a retired teacher/ artist .who offers professional face painting throughout Cape Cod. 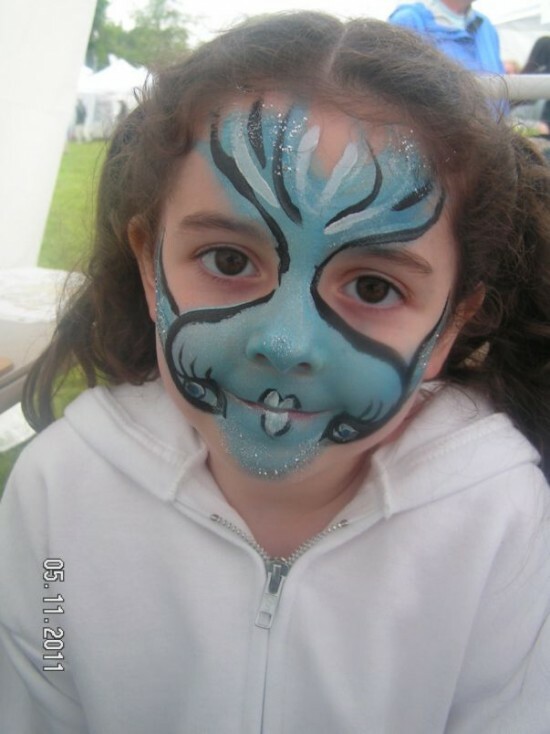 She creates Professional Face Paintings on children, and adults for parties, functions, festivals, recitals, office parties and more. Only the safest paints and glitters are used. Her rapport with children and adults gets Becky a lot of repeat business. 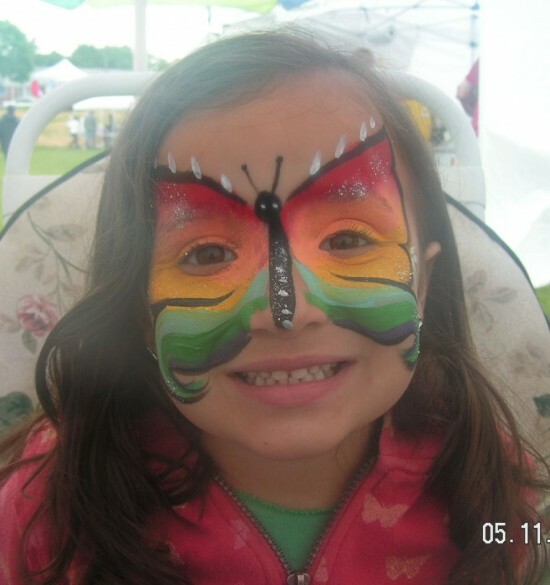 Becky has done Face Painting in Provinctown, at the Carnivale, the Barnstable County Fair,and numerous birthday parties and cookouts. A 10% deposit is required. No refund if party is cancelled. Becky services Cape Cod to the SouthboundBoston area. Her rate is : $100.00/hour with a 2 hour minimum.. Timely, fun and sweet! Did a great job! An audience member will observe Becky speaking softly to a child to get a rapport started. Parents will also be made comfortable. Becky will make sure that there are no visible cuts, bruises or rashes or runny noses etc; and ask the age of the child. They will see Becky's setup is clean and professional. Becky cleans the water and brushes after each child, and disinfects her hands after each person is painted. After the session is complete the child will see themselves in a mirror, after which a smile is usually presented and a "Thank you". Becky was born in Worcester, MA and moved to Cape Cod in 2005. She is a veteran teacher of Reading and Art to children and adults. Becky is a true professional who will arrive at your event early, to set up and begin on time. She will work continuously with no breaks, unless you wish to give her one. Becky gains a rapport with young children so as to make them comfortable and unafraid of her and the process. She details what she is about to do so as to avoid any extra movements. All paints and glitters are safe. Becky has worked at the Cape Codder resort in Hyannis, the Provincetown Carnival Parade, many parties and festivals and more. Becky requires very little space for her face Painting service. 2 Chairs and a surface/tableare all that she needs. A bucket that she provides will need clean water. 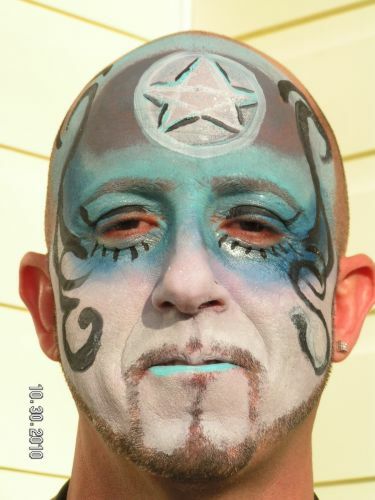 Other than that, Beckys provides the talent and her professional grade paints and glitters and any other equipment needed. She will be sure that the work space is clean when she leaves. 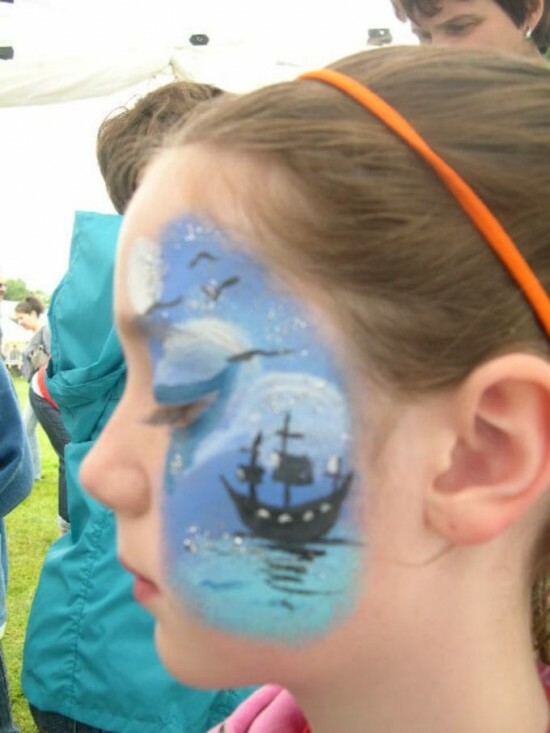 My experience with teaching children for more than 25 years influenced my becoming a Face Painter. I live in a tourist area which allows me to set up on Main Street in Hyannis, MA.